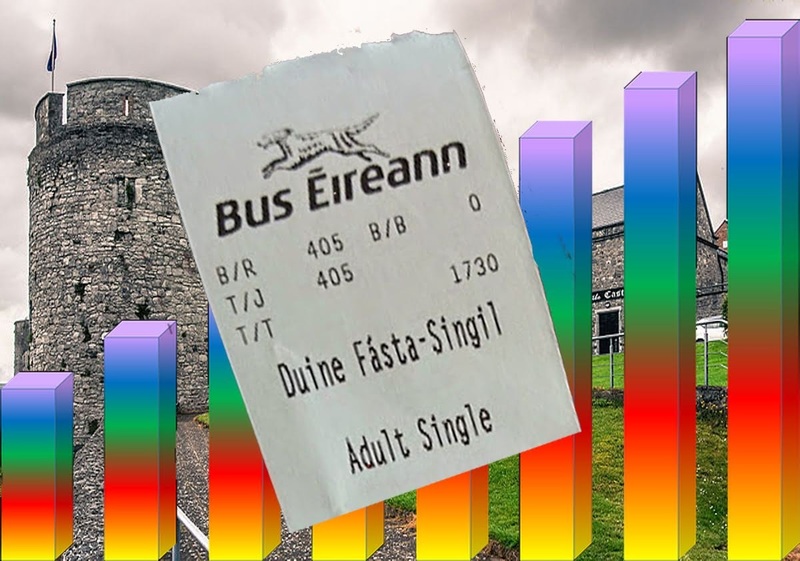 Details of December 2018 public-transport fare increases for Limerick have been announced by the National Transport Authority. 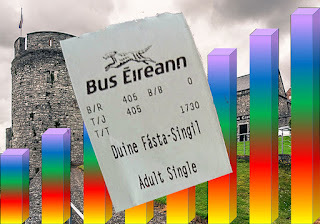 The Limerick City Bus Fares page will be updated with this information shortly. Route 304 - Stables to Sexton St via Hurlers is 7.3km, and to Roches St / Catherine St is 7.5km. On average, Leap fares are 30% cheaper than cash fares. Adult from €4.70 to €4.80, an increase of 2.1%. The difference between return and day-return fares will decrease, by increasing day-return fares by 2%, and reducing return fares by 2%. Adult single journeys up to 5km long will increase by the same amount as a city-zone short fare, ie 10c cash or 7c with a Leap card. Short distance 10 journey fares for adults and students reducing by up to 3.7%, and some longer-distance adult, student and child 10 journey fares increasing by up to 3%. Monthly ticket prices are to be 3.7 times the cost of a 10-journey ticket: this is an increase on some routes, and a decrease on others. The private companies providing city buses and regional bus services in Limerick do not receive any Government subsidy, so their fares are not approved by the National Transport Authority, and have not been announced as yet. 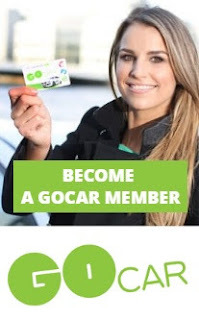 However some of them may increase their fares at approximately the same time as Bus Éireann. The 2018 fare determination includes a number of changes to train fares. Intercity express single fares for zone D(*) and longer are reduced by about 5%. Weekly tickets will increase by between 0.8% and 1.9% with the average increase 1.4%. Student single and return, express and economy fares purchased at ticket offices will increase by up to 13% - but such tickets purchsed on-line prior to travelling will no increase. Student and child monthly tickets will increase by an average of 1.5%, while monthly adult tickets will not increase.